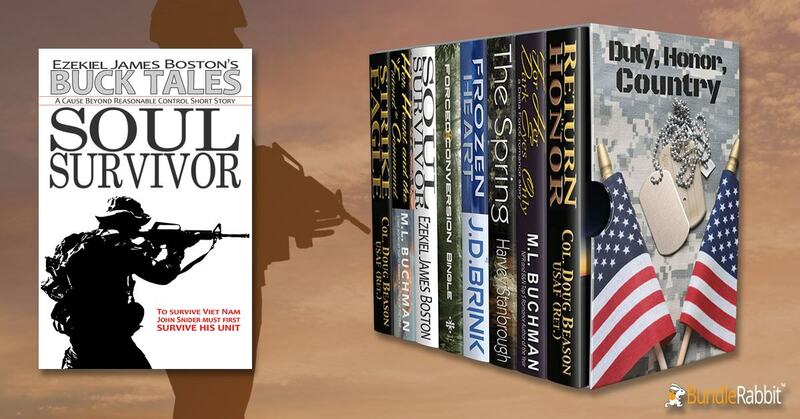 Over 1,100 pages of military fiction. Get some. You can pick up the bundle from: Amazon, Kobo , iTunes, Barnes & Nobel, and BundleRabbit. To analyze traffic to the site and to provide social media features, we use technologies, such as cookies, to customize content and advertising. We also share information about your use of our site with our trusted social media, advertising and analytics partners.